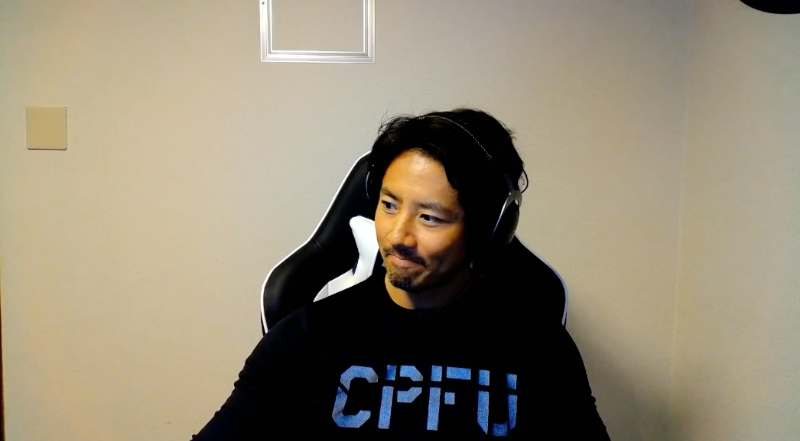 Actor Kane Kosugi recently started streaming League of Legends on Twitch. His comments section filled up with people saying “Perfect Body.” On Twitter, “Perfect Body” even started trending in Japan. The US-born Kosugi has starred in an array of films, including Godzilla: Final Wars, the live-action Terraformars, DOA: Dead or Alive and Tekken: Kazuya’s Revenge. He’s also done the Japanese voice for Ryu in Street Fighter Zero: The Animation and has been the official face of Century 21 in Japan. 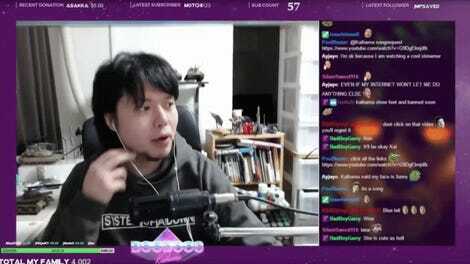 Which is why his League of Legends stream was filled with people saying “Perfect Body!” over and over again. Kane Kosugi (ケインコスギ) also started trending on Twitter in Japan.